TORONTO – August 16, 2017 – At puberty, girls’ confidence plummets. The most recent Always Confidence & Puberty Survey1 reveals that half of girls feel paralyzed by a fear of failure during puberty. This fear is so intense that many girls opt out of important growth opportunities during this time, like taking on challenges and trying new things. 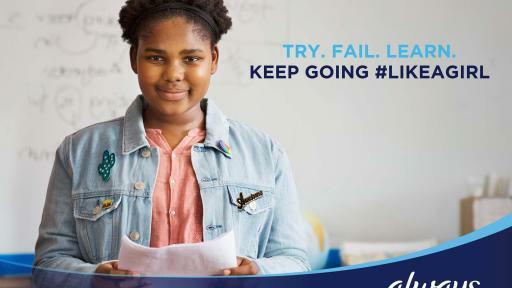 Always, the leader in global feminine care, is on a mission to stop this drop in confidence by changing how girls perceive setbacks and encouraging them to embrace failure as part of learning and crucial to growth. 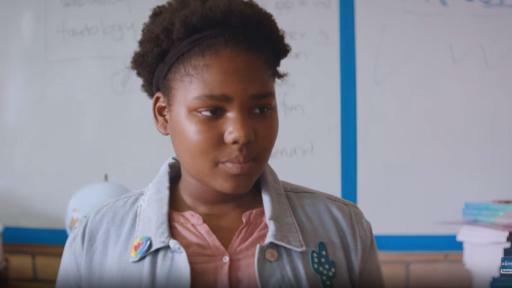 According to the survey of Canadian girls aged 16-24, 85% of girls report that the pressure to please others and be perfect lead them to fear any misstep, and 79% agree that social media is a key contributor in this feeling. 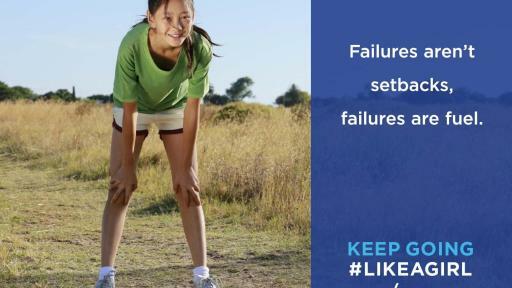 But experience, and now research, shows that persevering through a failure is actually key to learning and building new skills. 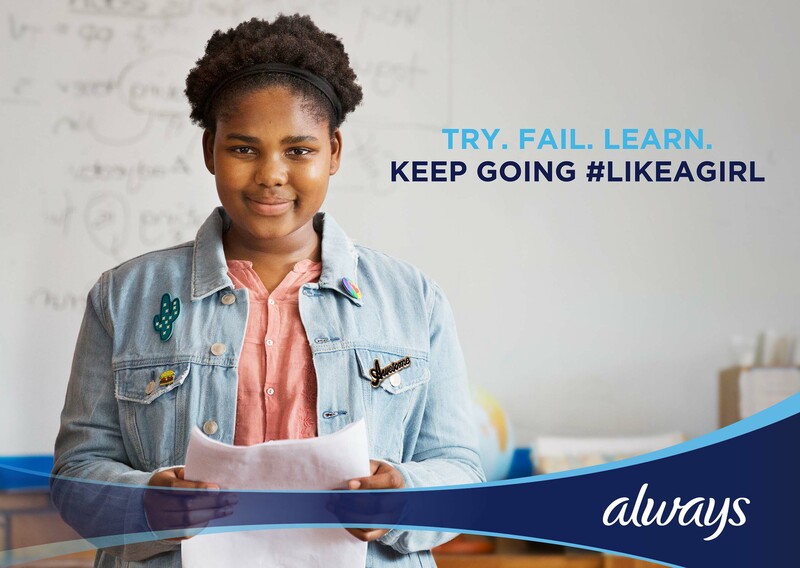 Always wants to encourage all girls to embrace failing when it happens and use it as a tool to build their confidence, empowering them to keep growing and Keep Going #LikeAGirl. 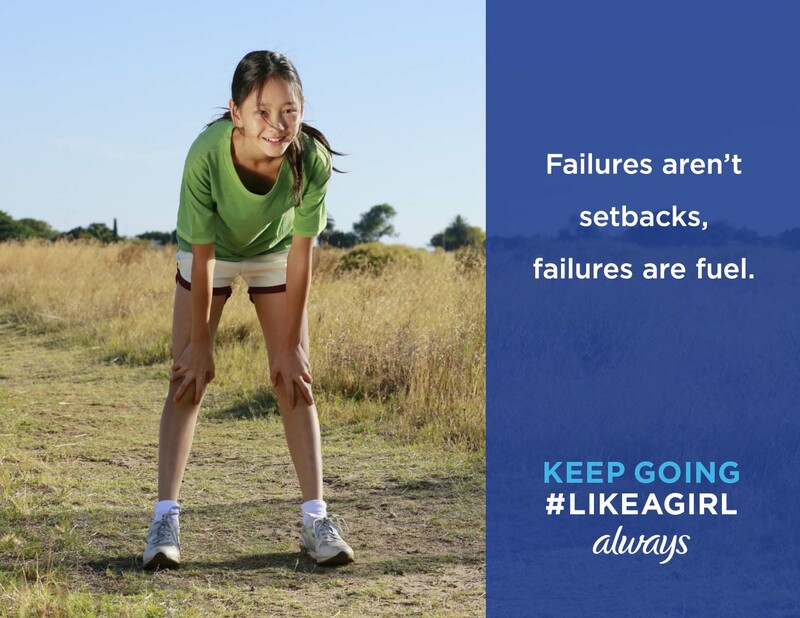 As they approach adulthood and look back, many girls recognize that the moments when they struggled through a setback led them to grow more resilient. In fact, the top three things gained from working through a failure are increased knowledge, strength and confidence. 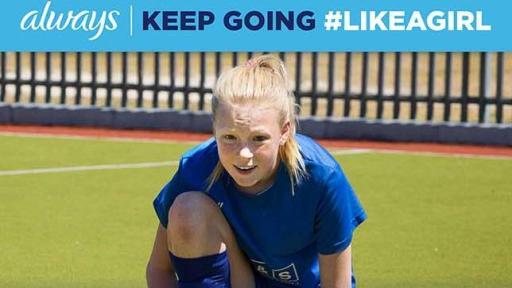 That’s why it is important for society to encourage girls to keep going even when they don’t immediately succeed. Research shows that girls need that societal support to truly thrive. 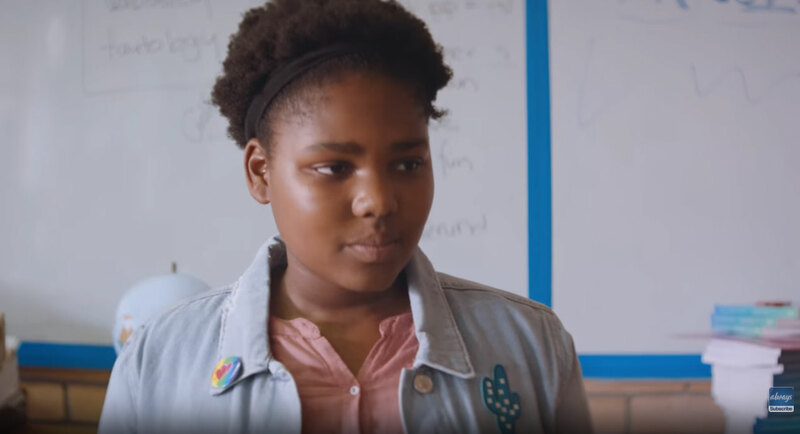 In fact, more than 90% of girls agree that if girls felt failing was okay during puberty, they would keep doing the things they loved, take on more challenges and grow in confidence. In Canada, Always has championed girls’ confidence for over 30 years. In 2016, Always partnered with the Canadian Women’s Foundation by helping to support confidence-focused programming for 1,000 girls in 44 communities. This support will continue through 2017. This year, Always has also partnered with FitSpirit, an organization that provides opportunities for girls 12 to 17 to adopt a healthy and active lifestyle in a fun environment. Since 2007, FitSpirit has reached thousands of teenage girls in Ontario and Quebec through physical activity. 1The Always Confidence & Puberty Wave V Study was conducted by MSLGROUP using the Research Now Panel and surveyed a total of 1,000 Canadians. The survey was conducted among a sample of 1,000 females aged 16 to 24 year old. The survey was implemented between the dates of April 5, 2017 through April 12, 2017. The survey was also conducted in the US, surveying a total of 1,500 Americans (1,000 females and 500 males aged 16-24) between March 9, 2017 and March 24, 2017. Results available upon request. Always®, the world’s leader in feminine protection, offers a wide range of feminine pads, wipes and liners designed to fit different body types, period flows and preferences. The Always line of feminine products includes Always Infinity™, Always Ultra Thins, Always Maxis, Always Liners and Always Feminine Wipes. Please visit www.always.com for more information.